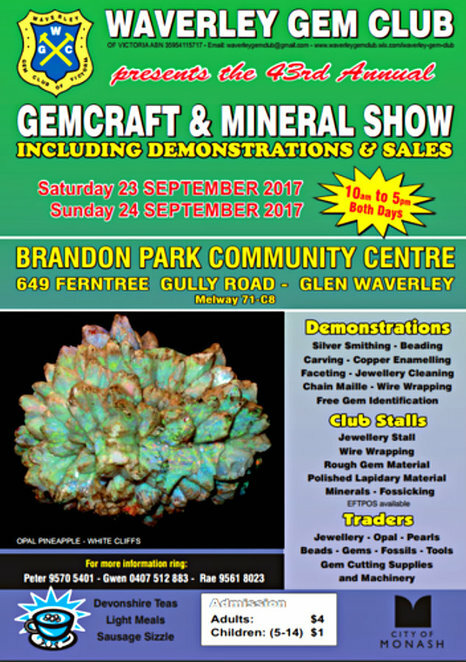 Whether you're into gemstones, gemstone jewellery, jewellery making, silversmithing or simply enjoy having the energy of gems around the home for good feng shui, the Waverley Gem Club's 43rd annual Gemcraft & Mineral Show on Saturday 23 and Sunday 24 September 2017 is the event to be at. For the enthusiast or the newbie who just wants to be introduced to the craft, there'll be demonstrations on silversmithing, beading, carving, copper enamelling, faceting, jewellery cleaning, chain maille and wire wrapping. 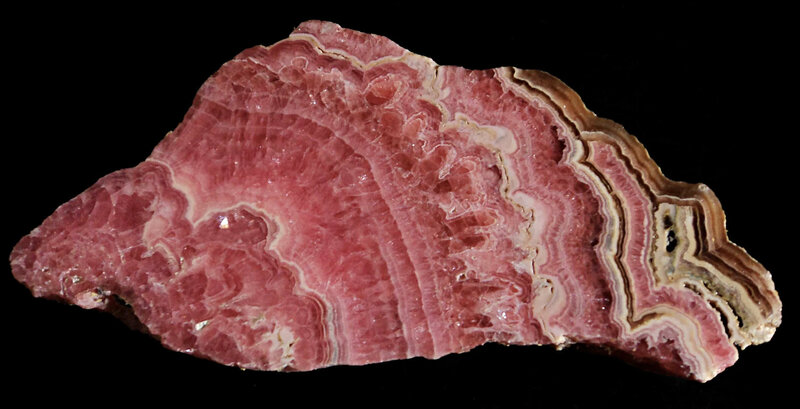 There'll also be free gem identification. 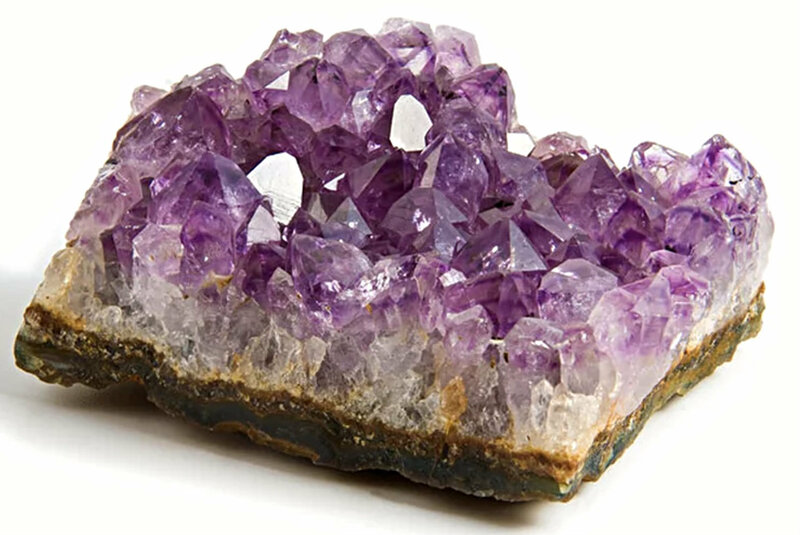 Traders will have jewellery, opals, pearls, beads, gems, fossils, tools, gem cutting supplies and machinery should you feel like picking up some goodies. Club stalls will also have jewellery, wire wrapping, rough gem material, polished lapidary material and minerals - fossicking. Come along and do a little fossicking yourself, as it'll be another year before this event comes around again.